Only Berea College in Kentucky and University of North Carolina, Chapel Hill, rank higher on The Journal’s value list. This isn’t the first time the UW has been recognized for offering top value for its students. 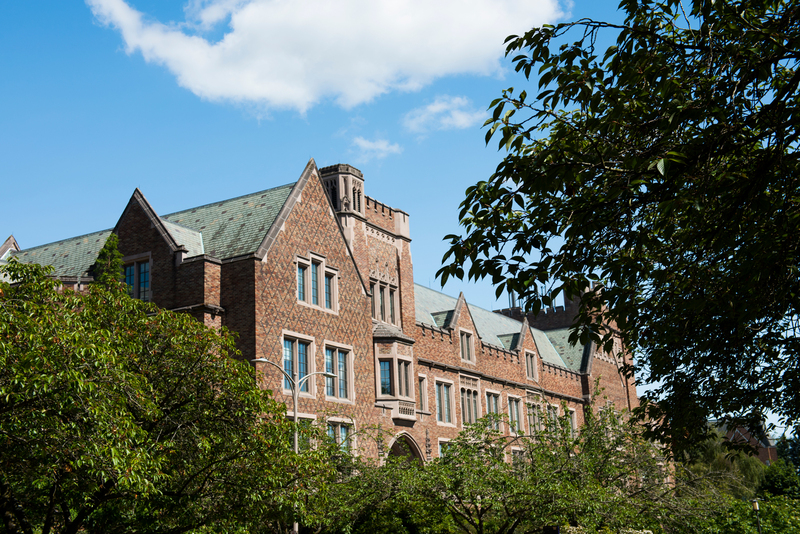 Last month, Money magazine put the UW on its list of Best Colleges for Your Money.